THE MOST FUN AND INNOVATIVE FOOTBALL MMO! Be part of the free to play multiplayer football game, where you can get close to the great football stars: control your own player and become the manager to lead your team to the victory. In this MMO game for PC the possibilities are infinite: play for free, customize your player to the highest level, create a team with your friends and make up strategies to be the number one on the field. Don’t wait any longer and play now Korner 5 for free! You only have to sign up for free and download this multiplayer game for PC with just one step. Once it is downloaded, remember to choose an original name to show your interest in football. Get close to your football stars! Nobody is born being a professional, that’s why you have the chance to train a lot on the field of this free to play MMO. You can kick, score header goals, tackle and much more every time you want. If you’ve just started, you have training games, where you can fail and make any mistakes until you control your player and you feel comfortable to break into the football field with pride and joy. 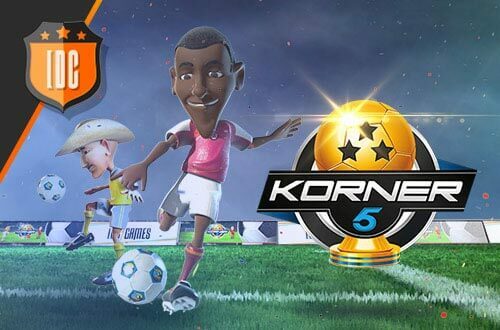 Since Korner 5 is a multiplayer game, you can play daily and weekly tournaments with a huge amount of players on the field. Challenge your friends in this free to play online game and win the desired trophies. Feel like if you were on the biggest stadiums of the world with this free to play downloadable MMO. Are you the number one? 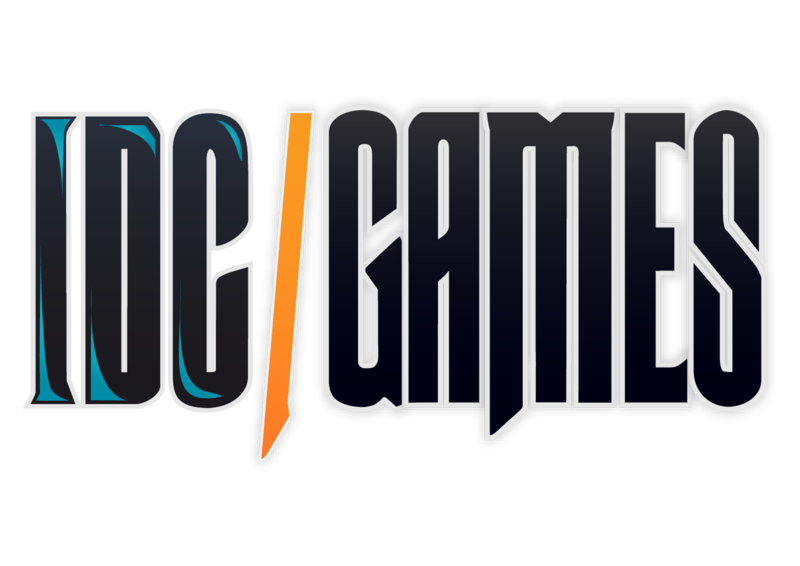 You have the chance to prove it with this multiplayer online game. Every player in the world will know your name. You can be the best player, member of the strongest team, and the richer man on the football field. Don’t hesitate and have fun in this free to play MMO. After these years by your side, we have to tell you that we're going to shut down the servers of Korner 5. We are grateful to each and every one of you who have been part of this great adventure. As of today, both the registration on the game and the access to the shop with be deactivated. The game will stay available for all the players already registered until the 31st of December. We hope you've had a great time, and again, thanks to all of you !